Asbestacoat S, a brand new, polymer-based roof coating designed specifically for asbestos roof and cladding applications, is now available in Ireland and carries a unique 20 year manufacturer’s guarantee. P Mac, based in Dublin, recently launched the product at the Facilities Management show and will be the sole distributor in Ireland. 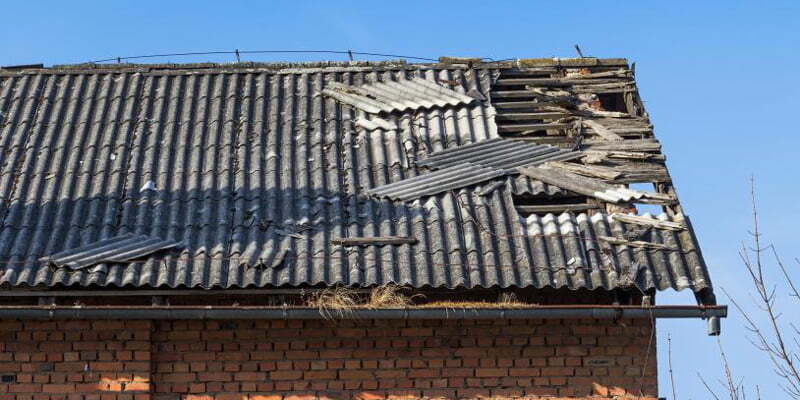 Traditionally, advice from building surveyors is that asbestos cement roofs have a life expectancy of between 25 and 40 years, something that is still emphasised on the Royal Institution of Chartered Surveyors website today. Many roofs older than 40 years are still in place and are in poor condition. Very stringent regulations cover the maintenance of these roofs. During the 1990s and early 2000s, cheap imported steel made it relatively economical to over-clad or even re-roof such buildings, but with the introduction of ever more stringent building regulations, such solutions now require additional insulation, which adds considerably to the cost. This fact, coupled with massively increased steel costs, means that landlords are understandably seeking more economical solutions to their asbestos roof problems, especially as rental yields are at a historical low – meaning that investment takes longer to recoup. Asbestacoat products have been specially designed to repair and refurbish asbestos roofs and cladding. Included in the range of products is a polymer-based coating (Asbestacoat S) so technically advanced that accelerated ageing tests have proven a lifespan of more than 100 years. Application can be by brush, roller or airless spray, (3,000 fluid pressure). Coverage rate is three square metres per litre, and drying time is three to four hours. The coating is UV stable and outperforms other products at temperatures from -60°C to 200°C. Asbestacoat has received the following approvals: DIN EN ISO 7783-2 water vapour permeability: BS6920 test on water quality and BS476, Part 3, 1958 for surface spread of flame. It is possible to repair cracks and holes in roofs or cladding by using the Asbestacoat repair kit. The repair system includes a non-woven, needled polyester fleece which, together with the liquid polymer, forms a seamless membrane that adheres to the asbestos. 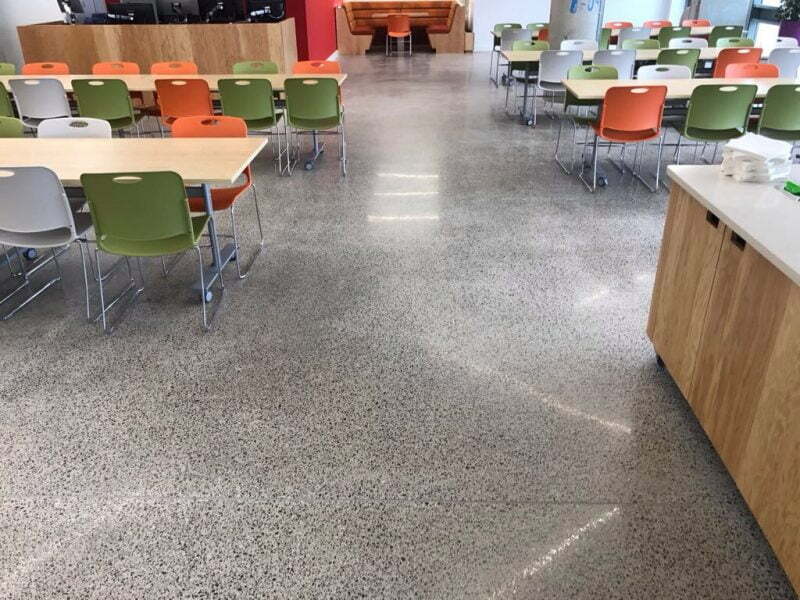 Clients are impressed by the high strength and elastomeric qualities of this product. Once the repairs have been completed, the whole roof can be finished with a coating of Asbestacoat S.
To eradicate corrosion on the edges of metal roofing panels, a cutting-edge primer may be used. The primer included in the Asbestocoat range carries a 20 year guarantee. Similarly, algae can easily be removed by use of the Asbestacoat specialist cleaner. P Mac offers one day training sessions in the full Asbestacoat system and trained contractors will be able to offer the full 20 year guarantee to their clients. 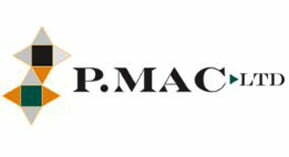 Asbestacoat and all its associated products are now available from P Mac, Dublin. The products are British-made and have been designed and produced by Blocksil, based in the Midlands (UK). This is a very exciting product range and greatly needed in Ireland. I’m looking forward to promoting it, knowing that I have full technical support from Blocksil.